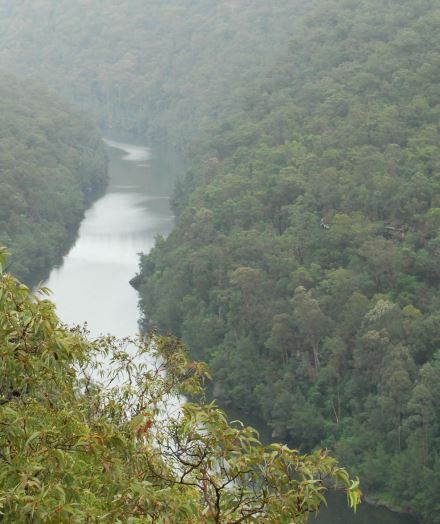 To the far west is Penrith, at the foot of the Great Dividing Range, or more specifically, where the Nepean River divides the Blue Mountains National Park from the rest of greater Sydney. 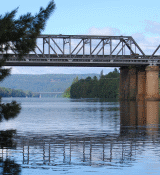 In the north, you will find the Hawkesbury River where it meets the ocean, a dramatic and scenic place stretching northwards. 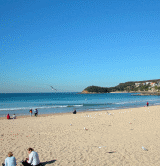 To the south is Botany Bay and the beautiful Sutherland Beaches. Greater Sydney is what is between the city and these outer areas. Sydney CBD From Chinatown to Circular Quay, the central business district is filled with things to do and see. Shopping, restaurants and sightseeing. 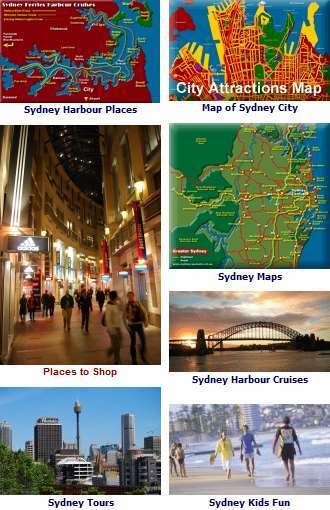 Sydney city map shows Attractions, Museums, Art Galleries and places to go. 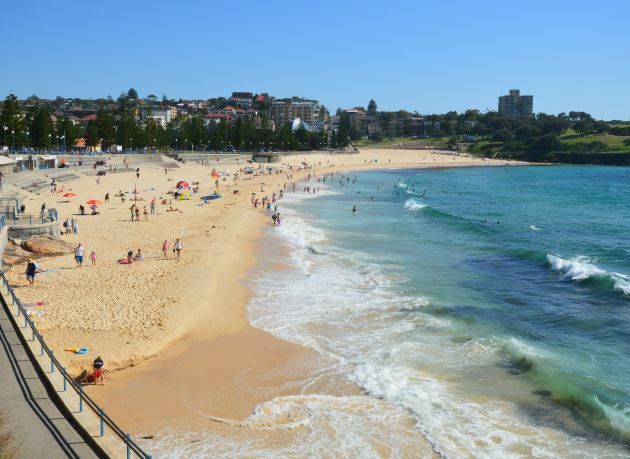 Of all the amazing things about Sydney are the many beaches that stretch along its coast, as well as some along its harbour. 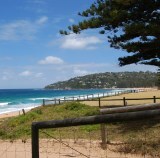 The beaches on the lower north shore are closer to the city centre. 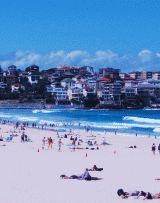 There are bus services from the city as well as ferry and jetcat services to Manly, where there are more to get you the type of beach you want. 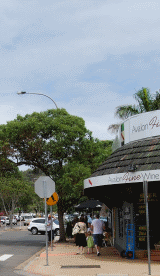 The beach suburb of Avalon in the north of Sydney Australia is typical of the places that attract people that want to enjoy a semi-retired or beach culture lifestyle. Still, it is possible to commute to the more busier parts of the city, many do.